Flash from the past! While I enjoy a couple days off with my family, watch for photos from the archives! 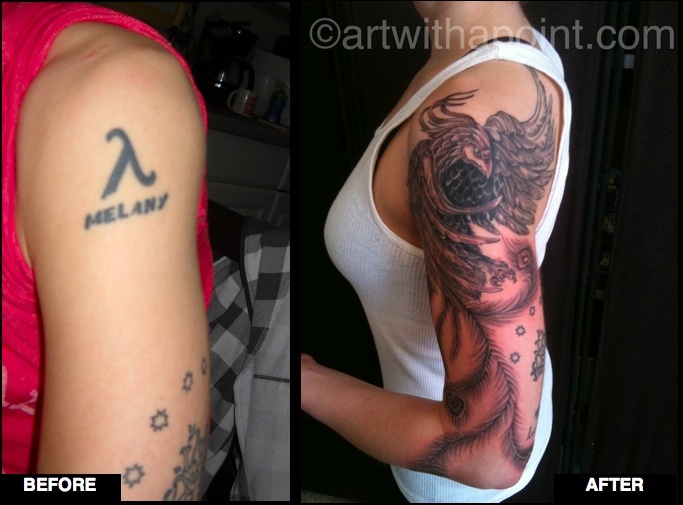 Loved doing this coverup!